California Livin Home: If you’ll excuse me a minute, I’m going to have a cup of coffee. If you’ll excuse me a minute, I’m going to have a cup of coffee. Every morning light clockwork, before I do anything, I make my cup of coffee. I dare to think how I would function without it. Today I thought I would blog about, yep you got it, COFFEE! Why not? So go get your cup of Joe and read these Fun Facts about Coffee. •The world's largest coffee producer is Brazil with over 3,970 million coffee trees. •Arabica and Robusta trees can produce crops for 20 - 30 years under proper conditions and care. •Most coffee is transported by ships. Currently there are approximately 2,200 ships involved in transporting coffee beans each year. 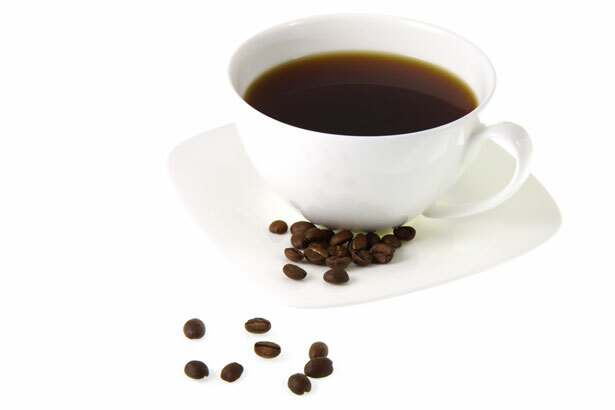 •The popular trends towards flavored coffees originated in the US during the 1970's. •The first coffee tree in the Western Hemisphere was brought from France to the Island of Martinique in the 1720's. •Germany is the world's second largest consumer of coffee in terms of volume at 16 pounds per person. •Over 53 countries grow coffee worldwide, but all of them lie along the equator between the Tropic of Cancer and the Tropic of Capricorn. •An acre of coffee can produce up to 10,000 of coffee cherries. That amounts to approximately 2,000 pounds of beans after hulling or milling. •With the exception of Hawaii and Puerto Rico, no coffee is grown in the US or its territories. •Up until the 1870's most coffee was roasted at home in a frying pan over a charcoal fire. •Each year some 7 million tons of green beans are produced worldwide. Most of which is hand-picked. •Cowboys made their coffee by putting ground coffee into a clean sock and immerse it in cold water and heat it over a campfire. When ready, they would pour the coffee into tin cups and drink it. •Both the American Revolution and the French Revolution were born in coffee houses. •Espresso has about 1/3 of the caffeine of a regular cup of coffee.